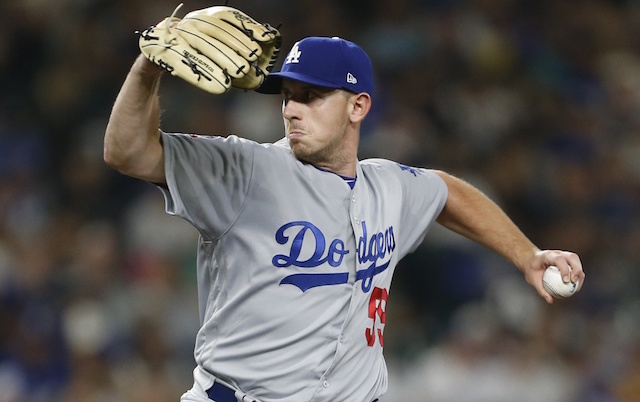 The Los Angeles Dodgers have released relief pitchers Zac Rosscup and Erik Goeddel from the organization. Both players were recently designated for assignment to make room on the 40-man roster for prospects that they needed to protect from the Rule 5 Draft. Another who was designated for assignment, infielder/ outfielder Tim Locastro, was traded to the New York Yankees for pitcher Drew Finley and cash considerations. Additionally, pitcher Tom Koehler was released from the organization as one of the corresponding moves for the Rule 5 Draft. Rosscup was acquired from the Colorado Rockies this past July after the Dodgers claimed him off waivers to bolster the left side of their bullpen. 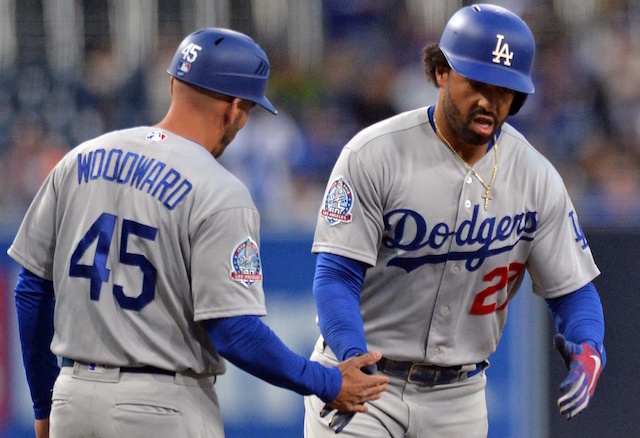 The 30-year-old pitched in 17 games for the Dodgers, yielding a 4.76 ERA, 4.13 FIP and 1.15 WHIP with 20 strikeouts and four walks in 11.1 innings. The highlight of his season was tossing an immaculate inning to close out a victory against the Mariners on Aug. 19. Rosscup dealt with some injuries throughout the course of the season, so he only pitched in 10 Minor League innings between the Dodgers and Rockies organization. He sported a 0.90 ERA, 0.80 WHIP with 11 strikeouts and four walks across 12 games. Goeddel was acquired from the Seattle Mariners in May and gave the Dodgers some solid innings before going down with a season-ending arm injury in the middle of August. In 26 appearances for the Dodgers, Goeddel posted a 3.38 ERA, 4.18 FIP and 1.26 WHIP. He struck out 35 and walked 15 in 29.1 innings. 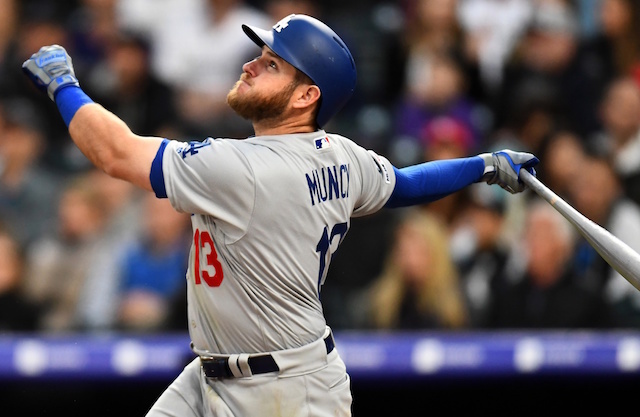 In 31 total games between the Mariners and Dodgers, he had an impressive 2.95 ERA, 3.90 FIP and 1.26 WHIP so he will likely catch on somewhere this spring and get a chance to earn a Major League roster spot.